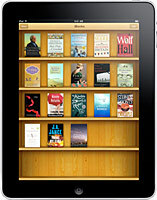 Apple’s iBooks App to Feature 30,000 Free eBooks! Yesterday, AppAdvice.com reported that the iBooks App for Apple’s new iPad will feature the entire Gutenberg Project catalog free of charge. An incredible digital resource, the Gutenberg Project is maintained with the help of thousands of volunteers, and offers more than 30,000 digitized books for free. The books are available in a variety of digital formats (ePub, HTML, etc.) and can be viewed on PCs, smart phones, eReaders, and soon the iPad. All of their titles are in the public domain, and AppleInsider.com speculates that Apple pursued this partnership in order to head off the propagation of inferior apps created to make a profit on books already free to the public. We’re big supporters of reading for free at In the Stax, and applaud Apple for providing these valuable resources to their consumers at no charge. 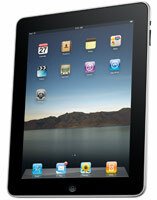 Earlier this morning, Steve Jobs introduced the world to Apple’s latest technological marvel: the iPad. The slick new interactive tablet, which looks a lot like an iPhone on steroids, allows users to browse the web, get e-mail, view photos and video, play music and games… and read books. Just .5″ thick and weighing 1.5 pounds, the iPad’s 9.7″ glossy multi-touch IPS display offers considerably more screen real estate than its competitors in the eReader space. 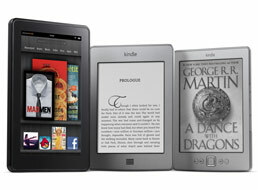 Both the Nook by Barnes & Noble and the Amazon Kindle 2 have 6″ screens, though the Nook does also have a 3.5″ color nav screen. Like the Nook, the iPad will use the ePub format. Apple’s new iBooks app (which works similar to iTunes) and its partnership with 5 big publishing houses: Hachette Book Group, HarperCollins, Macmillan, Penguin Group, and Simon & Schuster, allow users to access a wide selection of titles that are easily purchased and downloaded. In addition to books, The New York Times has already announced its new app for the iPad, and a number of other publications are rumored to be in talks with Apple to provide content for the device. 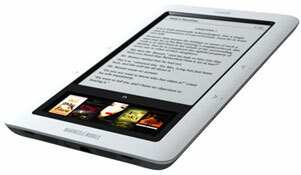 Barnes & Noble debuted Nook on Tuesday evening, and announced the new eBook reader will be shipping in November. 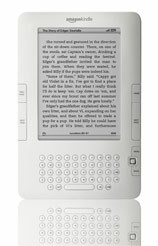 Nook offers several advantages over Amazon’s Kindle 2, most notably the 3.5″ color touch screen at the bottom of the E-ink display. The touch screen utilizes technology similar to the iPhone, and can be used to navigate content, purchase eBooks, or browse downloaded tiles by book cover. 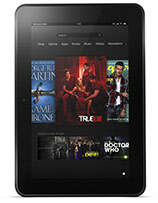 Nook can connect through AT&T’s 3G network, or through free Wi-Fi at all Barnes & Noble retail stores. While in store, users can browse any complete book for free, just as they would a real book. This feature is another key advantage over the Kindle 2, since Amazon has no brick and mortar storefronts and is unable to provide content in this way. One of the drawbacks of eBook readers has been that titles cannot be shared or loaned for free. Barnes & Noble has addressed this issue by allowing certain titles to be lent to friends for free for up to two weeks. 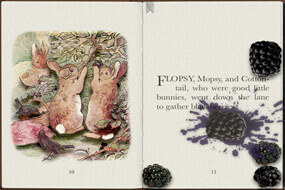 eBook borrowers will not need a Nook to read titles, they can be viewed using an iPhone, Blackberry, Mac or PC. 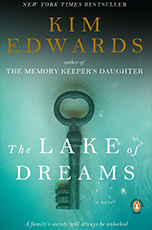 This borrowing option is up to the publisher, so Barnes & Noble is currently working with the major publishing houses to enable this feature on more titles.